The Nustas are Princesses and Goddesses of the land (Pachamama), mountains (Apu) and waters (Ccocha) along the highlands of Peru and Bolivia. 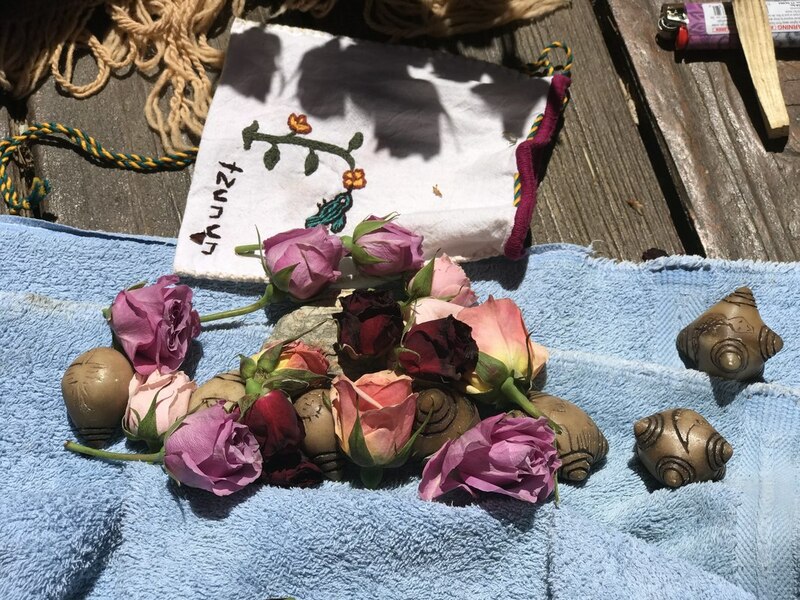 These Sacred Feminine representatives of the Natural Elemental Powers of Pachamama are Ancient Earth Ancestors who are incredibly important in this transition of the New Earth World because they are "fully woke" and have always been Remembered, Revered, Honored and Nurtured by the Human Beings of the Andes. ​Recognizing the current state of the World and our ongoing conscious evolution, The Nustas have offered their service to assist anyone who is called and ready to Awaken and Remember. The Nusta Karpay are the Energetic Blessings of 7 Andean Goddesses of Nature. In these powerful times of "Pachakuti," the turning over of Time and Space, this Great Shift of the Ages, we are all involved in the transition and ushering in the Great Awakening. Now is the time for Activation and Restoration of Divine Feminine Power present and available for each of us. The Nustas help us Reconnect and Remember. In a time of intense division, disconnect, loss, confusion, burnout and overwhelm, we are literally aching to remember Ayni, reciprocity, balance, ease and grace, harmony and right-relationship. To remember again the soft security of our Empowered and Courageous Heart. ​The Nustas help us Awaken and Empower. 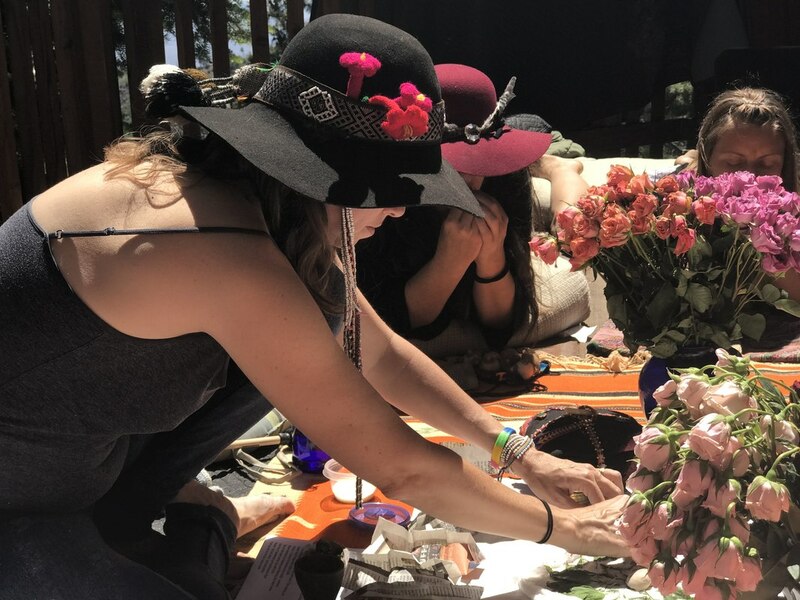 The intent of the Nusta Karpay is to soften and awaken the hearts of both men and women, to activate and empower compassionate strength and remember our connection to Ancient Feminine Wisdom. 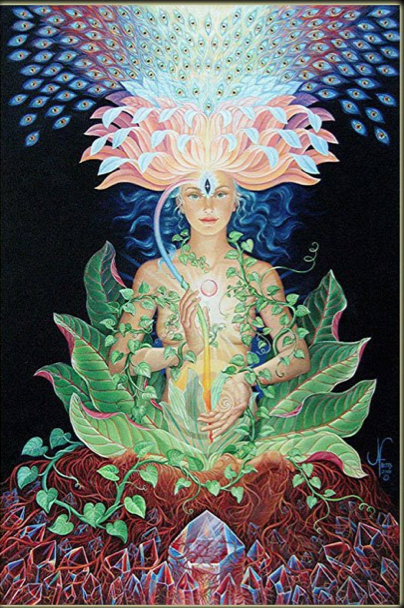 Divine Feminine within yourself, so do you help in the healing and balancing of Pachamama. works in cycles through you. The Nustas have gentle yet powerful energy; to deeply heal and restore us. “quickening” in your spiritual growth and personal healing. The Nusta Rites are available to everyone regardless of gender or spiritual orientation. Although not required, it is recommended to have already received the 9 Rites of Munay-Ki. The Nusta Karpay Initiation Retreat is offered on a sliding scale of $125-$250. Please look within and offer the most appropriate Ayni donation considering your financial reality. ​A $50 deposit is due upon registration to hold your spot! Space is limited and will fill quickly.